Setting up safe anchors is the first step to becoming an independent climber outside. Your life and others depend directly on your anchor building knowledge. Our one-day anchor clinic will teach you how to build a variety of anchors from single points to multi-point gear anchors. Whether you choose to top-rope climb or lead climb this course will prove valuable in your future as a climber. 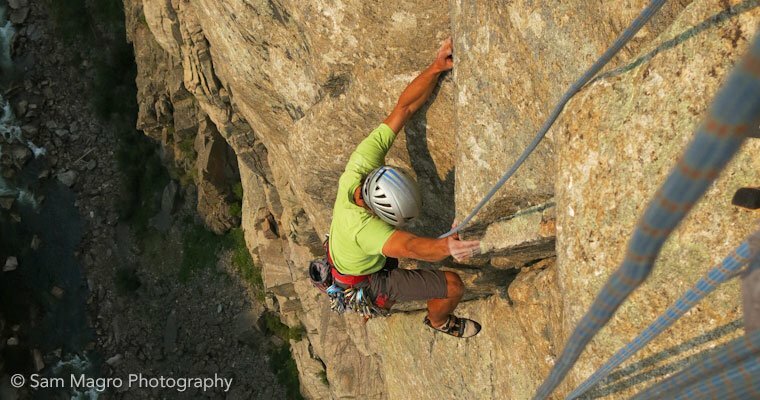 Top rope climbing is a great first step to climbing outside as it requires less gear and is a great way to get more comfortable on the rock prior to lead climbing. This course is for those with past climbing experience looking to advance to the next level, either out of the gym or toward setting up their own climbs. Climbers should consider taking our Intro to Outdoor Rock Course (offered each Saturday before this course) or have similar experience prior to taking this course. Top rope anchors: from bolts, trees, and multi-points gear anchors.